Somerset Market Place staff is great, they are always there to help you if you ask and they keep the shelves stacked. 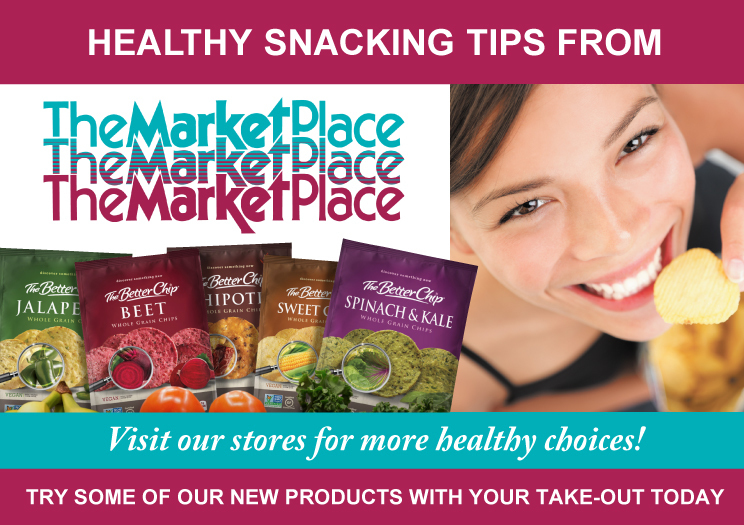 What I really like about Somerset Market Place is how fresh their vegetables and fruits are. They also have a great selection of frozen and fresh meat. 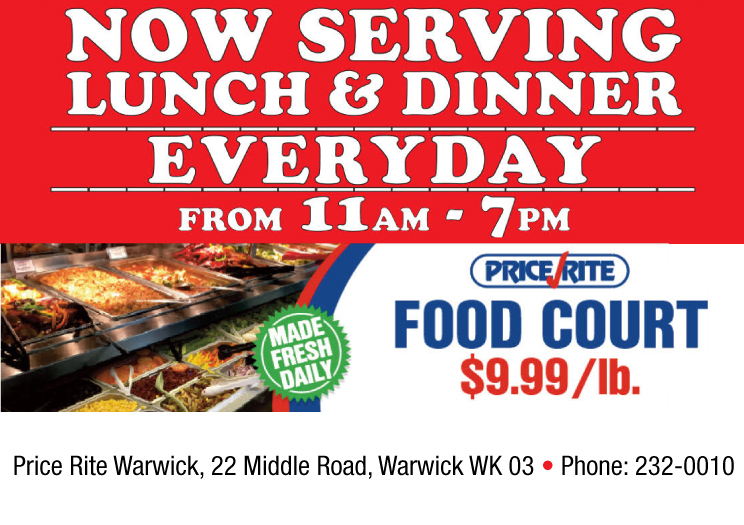 New Food Court at Price Rite Warwick!